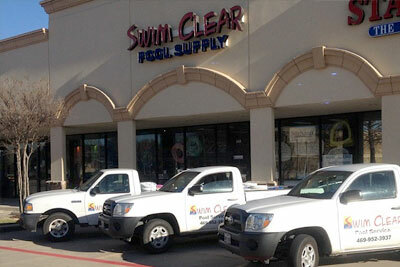 Swim Clear Pool Supply In McKinney & Allen TX - The Difference Is Clear. Swim Clear Pool Supply comes highly recommended by your community and neighbors in both McKinney & Allen. Visit our stores or inquire about professional cleaniasang services. In everything we do, you are our priority in product and service. 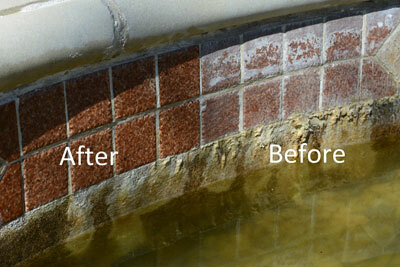 We provide expert pool cleaning services. Choose from recurring, one-time, or vacation cleaning. We are always running specials promotions on hot items in our stores. Click to view the latest deals! Swim Clear has what you need to be ready for any season. 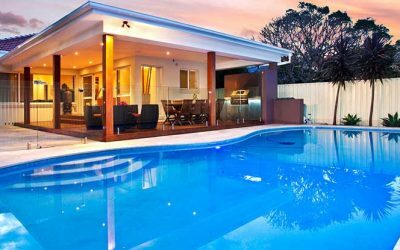 We are your one-stop supplier for all your swimming pool needs including pool pumps, pool filters, pool heaters, automatic swimming pool cleaners or replacement parts, and accessories. 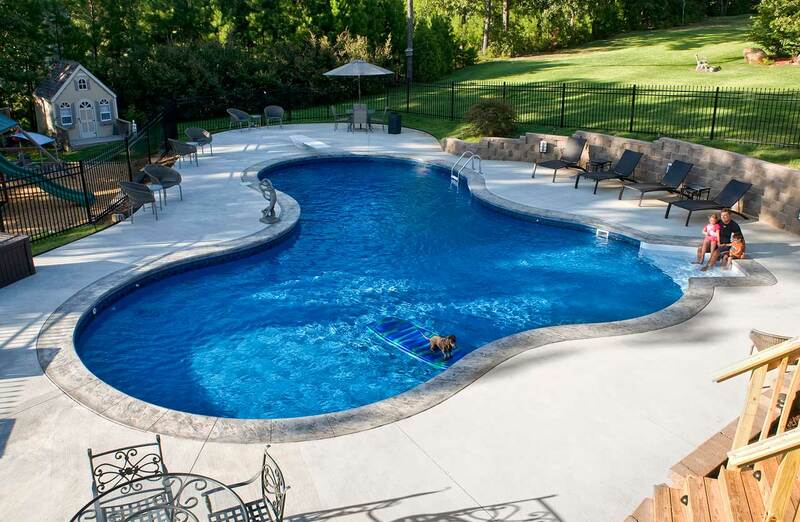 We carry quality brand names like Polaris, Hayward, Pentair, Jandy, and many more with a wide selection of pool products at great prices delivered to your door. If you do not find what you are looking for, e-mail us and we will respond within 24 hrs. We look forward to serving your needs. 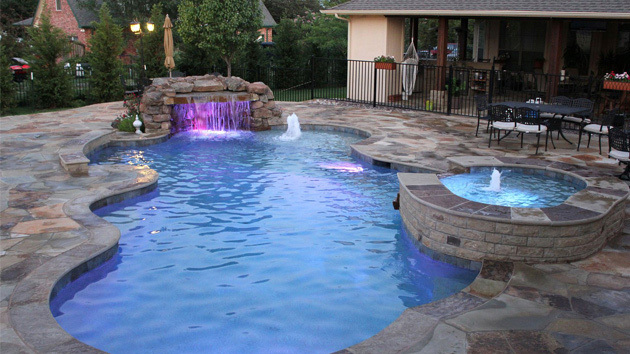 Swim Clear’s pool service in both McKinney and Allen come highly recommended by your community and neighbors. 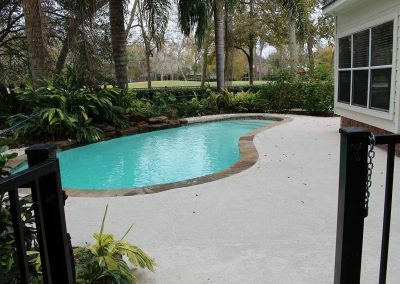 If it is a hot summer day, or a cold winter day with leaves falling, we will make the pool ready for your family and friends. You will enjoy and appreciate your Swim Clear pool service technician; this is a commitment that we stand behind. 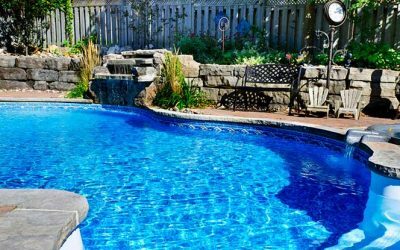 Whether it’s one-time pool cleans or weekly service, we’re your choice experts for pool cleaning services. 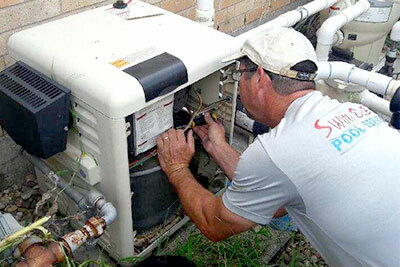 We service pool light repairs, filter maintenance, heaters, deck sealants, acid washes and more. Need to get the grunge off the poolside tile? We do this routinely for our customers and happy to help. 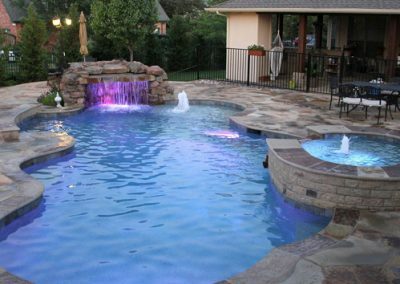 As the premier pool and spa company in McKinney and Allen, Swim Clear Pool Supply is dedicated to taking care of all your pool and spa needs. 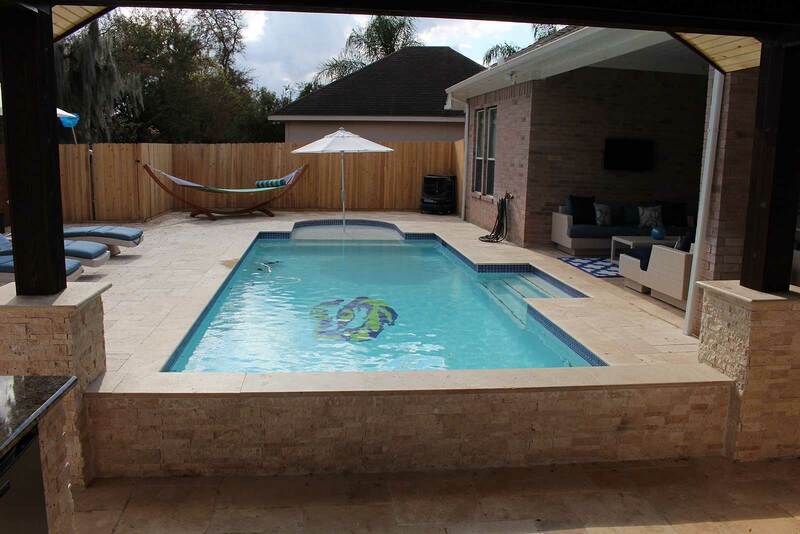 We offer a wide variety of services to make owning a swimming pool an enjoyable experience rather than a burden. 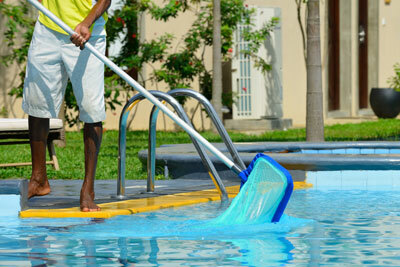 Call or e-mail today and leave the dirty work to us so you can enjoy your pool.